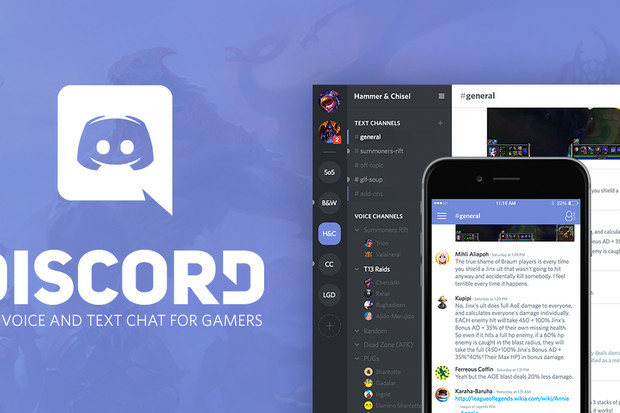 Discord has been criticized in the past for being slow to act against noxious accounts. Earlier this year, Gizmodo found the service was being used by groups that existed primarily to promote abuse and dox people. Discord’s announcement came the same day that neo-Nazi site The Daily Stormer was banned first by GoDaddy and later by Google, where it had attempted to register.